I really like the green one on the left side. Comment below which is your favorite! 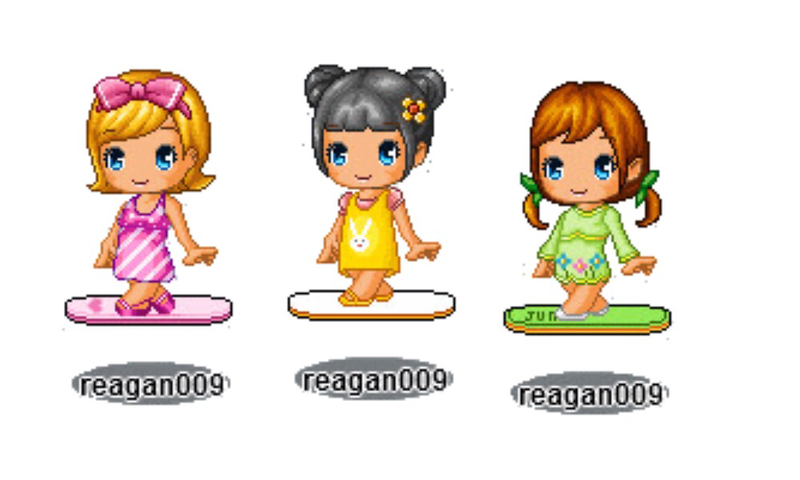 Okay, so I’ll be putting together a memory fashion post about Fantage’s fashion choices throughout the years. Let’s take a stroll down memory lane, shall we? First fashion was simple, for there wasn’t many items to choose from. You basically had the hair, outfit, board, and a simple accessory if you were feeling “snazzy”. After that, Fantage began expanding it’s fashion choices, and therefore, the selection and pairing of items became more unique and different. Fantagians began to explore fashion. 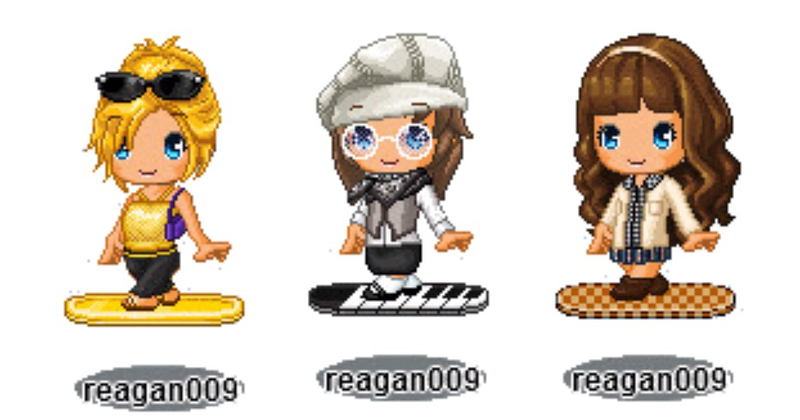 After December of 2010, the items released exploded and expanded, leading us to the new era of Fantage fashion – 2011 to the Present. Here are the fashion choices and statements Fantagians have decided to follow. As a plus, who remembers dressing like this during 2011-2013? Comment below if you do! !